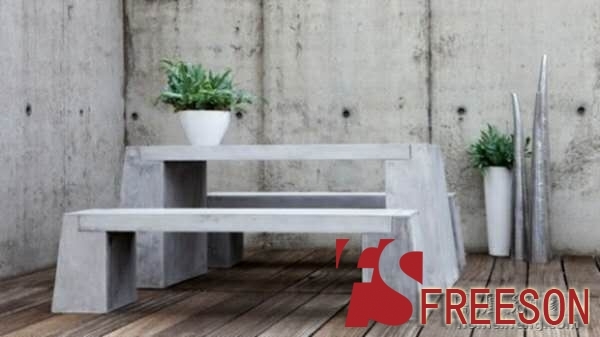 Freeson is a manufacturer of custom Glass-fibre Reinforced Concrete (GRC) products for landscape design, industry and architecture. We offer one-stop product development and mold making experience Custom GRC offer professional service and expert advice in china. If you require planters, water features or engineered architectural elements, artificial rocks, paneling, letterboxes, outdoor furniture or public art pieces and sculptures, Custom GRC can accommodate you.